What if you help support the ministries of First Presbyterian Church Moorhead by buying groceries, going to dinner and a movie, buying clothes or even fixing things around the house? By shopping through our scrip program you can. And best of all, it all happens while spending what you would have spent anyway. How does it work? Purchase a gift card for a participating retailer through church's scrip program. 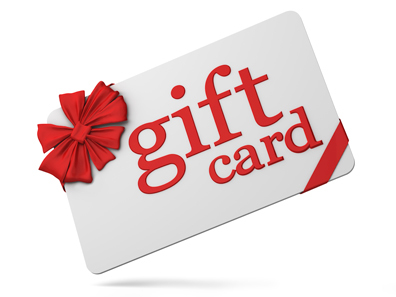 While you pay face value for the gift card, the retailer provides a percentage of your purchase back to the church. And because they are regular gift cards, you can even use them for presents for Christmas, birthdays, graduations, weddings - the list goes on. If you're interested in participating in the program, please contact Chris Swee.